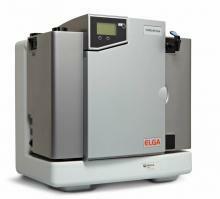 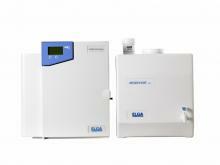 ELGA offers a wide range of products to suit any laboratory requirement. 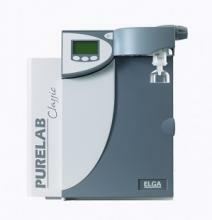 The PURELAB Classic combines high performance with economy to deliver type I ultrapure water in a cost-effective manner, for a wide range of applications. 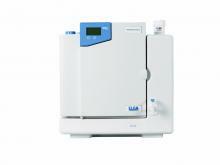 The PURELAB Prima is ideal for a wide range of applications including feeding ultra pure water systems, glassware washing, autoclaves and for use in environmental cabinets. 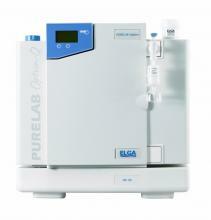 The PURELAB Ultra is ideal for critical applications such as ultra trace analysis, ICP-MS (Inductively Coupled Plasma Mass Spectrometry) and molecular techniques requiring the ultimate inorganic water purity. 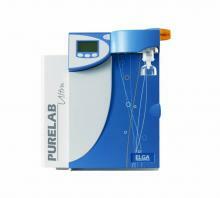 This system consistently delivers the highest level of ultra pure water which enables you to concentrate on obtaining accurate results.